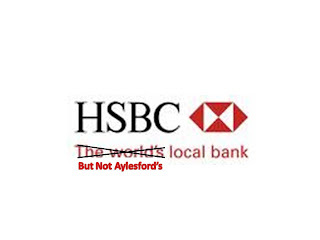 Tracey Crouch: HSBC: Not Aylesford's "Local Bank"
I'm glad to see you are getting behind this issue. We were amazed to hear about the closure of one of the last remaining local service in Aylesford, which will inevitably weaken trade for other local businesses in the immediate area. 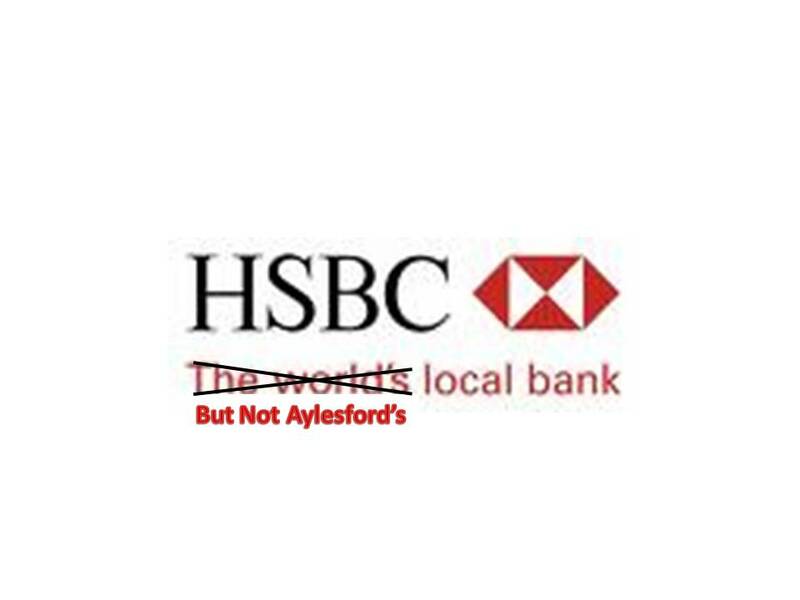 I bank with HSBC & my husbands' Aylesford based business relies on the convenience, efficiency & personal service of the local Aylesford HSBC branch. We moved to the village c.7 years ago and fell in love with it's history, beauty, people and authentic village feel. What will be left if HSBC goes & potentially other businesses follow? Just a rat run for over-sized, excessively loud, fast vehicles, whose drivers have absolutely no appreciation for the quaint corner of England they are rampaging through! I know that the Banks decision is unlikely to be overturned but what can we do, as local Conservatives, to change the probable fate of our village, like so many other English villages lost to statistics?